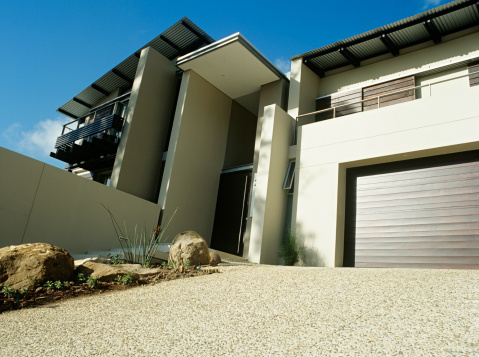 One of the most plaguing anxieties of home owners is also one of the most simple: Did you or did you not lock the door? Well? DID YOU? 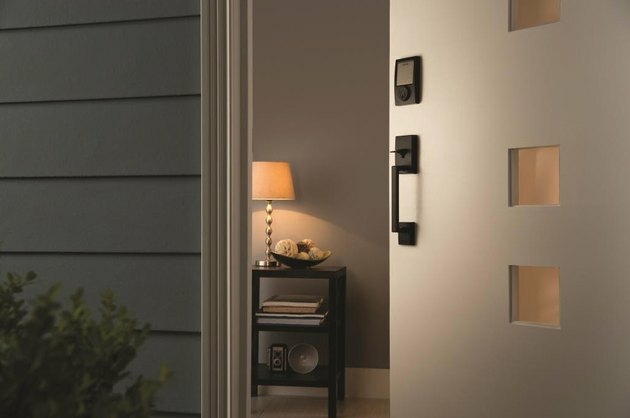 If this is something you struggle with, then there is a solution out there — the Schlage Sense Smart Deadbolt, which is now compatible with Google Assistant (it also works with Apple HomeKit and Alexa). Once you're set up, the Smart Deadbolt and Schlage Sense Wi-Fi Adapter (sold separately) lets home owners lock and unlock their doors through an app. So, literally, all you have to do is say, "Okay, Google lock my door" or, "Okay, Google, did I lock my door?" 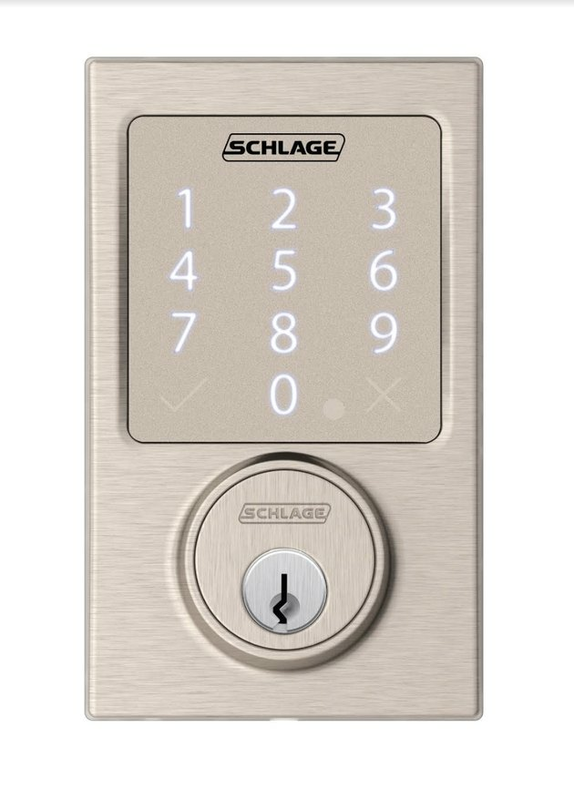 Schlage has actually been at the forefront of this type of innovation, says Devin Love, the company's Director of Technology Alliances. "We were one of the first to launch a 'smart' home device," he told Hunker, of the Smart Deadbolt, which has been around since 2014, but had a recent update to include Google Home compatibility. Because of the voice command feature, it also comes in handy when you can't quite get to your keys — if you're carrying a load of groceries, or can't locate them in the bottomless pit that is your gym bag. It's also popular with people who Airbnb their homes, or who have frequent house guests. "There's no need to hide a spare key anymore," Love explains. The lock has the ability to hold up to 30 different access codes. And there's a final bonus, which is the built-in alarm sensors: "[The Schlage Sense Smart Deadbolt] senses potential attacks and can issue an alert right to your smartphone. We are a society ... relying on our smartphones and with that, I think we're looking at a keyless future," says Love.